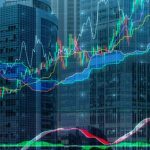 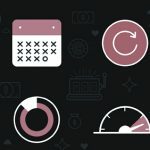 Finnplay announced that it has provided the gaming platform solution for a newly launched social lottery operator called TribeLotto. 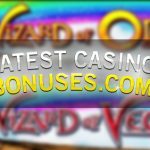 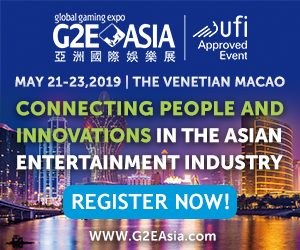 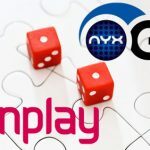 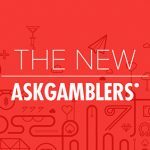 Finnplay announced it has signed a deal to integrate NYX Gaming Group’s leading slot and casino content platform, NYX OGS. 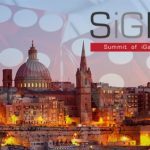 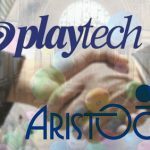 Gaming technology and services supplier Playtech has acquired Aristocrat Leisure’s lotteries business for €10.5 million ($13.7 million).